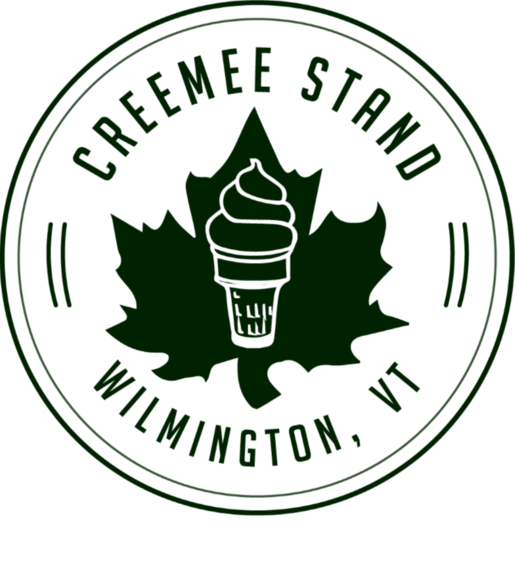 Creemee Stand Soft Serve Ice Cream, 716 Rt 100, Wilmington VT 05363 - Stop...For Lickins! The Best Ice Cream Around, Is Too Good to Put Down! Many of our products are produced in Vermont. Have you tried our exclusive VT Maple Soft Serve? It's made with pure VT Maple Syrup, you can see the trees it came from while you enjoy its rich, creamy flavor! 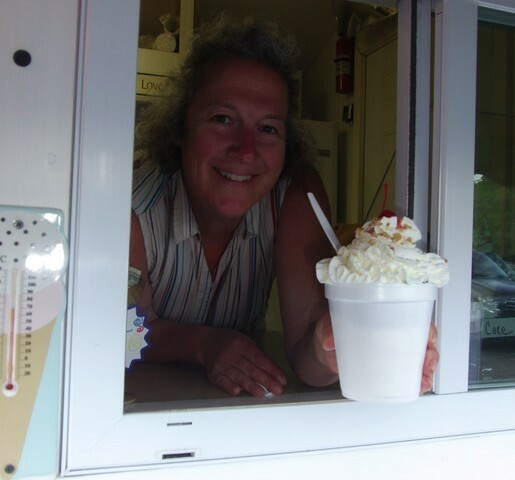 The Creemee Stand is a seasonal roadside ice cream stand located along Vermont's scenic Route 100 in Wilmington, VT. We are committed to delivering premier freshly made soft serve ice cream that is so wonderfully dense and creamy in texture; it cannot be matched. Hard scoop ice cream is also available in a variety of delicious flavors, produced by the oldest manufacturer of ice cream in the State of Vermont, Wilcox Dairy. A wonderful medley of frozen desserts, toppings, cone dips, low fat and sugar free alternatives offer something for everyone. 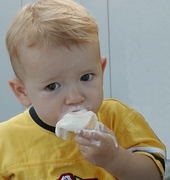 Give the Creemee Stand a try, it's a taste your tongue will always remember. Our Signature Vermont Maple Creemee, flavored only with Pure Vermont Maple Syrup produced in Wilmington, VT, has earned the status as one of the 4 places in the State of Vermont as serving the absolute best Maple Creemee by Edible Green Mountains Magazine.